The Sam is the ideal solution for partitioning your home or office. 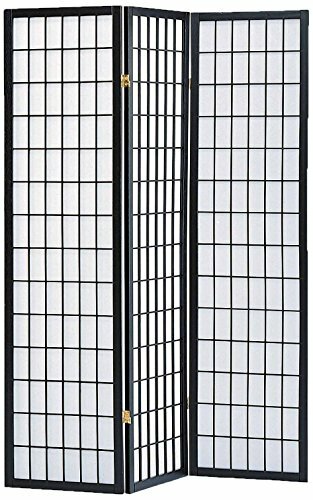 Designed with ancient eastern engineering, this 3-panel room divider with dual hinges offers both privacy and versatility. This highly portable room divider is crafted with rich Pine wood and rice paper paneling that will match any motif. Also available in Cherry, Natural and Bamboo Design Print. Manufacturer: Milton Greens Stars, Inc. Studio: Milton Greens Stars, Inc.